• Losing baby teeth is part of growing up and doesn’t hurt. When a tooth naturally falls out, it might tingle or feel different than normal. But there’s no pain or reason to be scared of losing a tooth. • There might be a little blood. Even though losing a tooth doesn’t hurt, there might be a little bit of blood on the gums and tooth. A quick rinse with some warm water is all that’s needed. • A teacher or helper can help store the tooth. Be sure to let your child know to alert a teacher or helper when the tooth comes out. They can help with clean up, and can also safely store the lost tooth in a cup, envelope, or baggie to bring home. • Swallowing a tooth is OK.
It’s not uncommon for teeth to accidentally get swallowed, especially if it comes loose while eating. 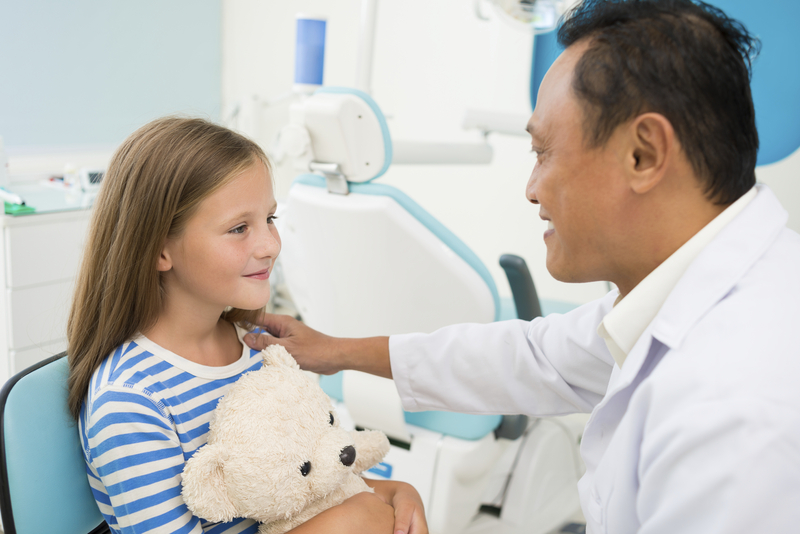 Assure your child that swallowing a tooth is not a big deal. 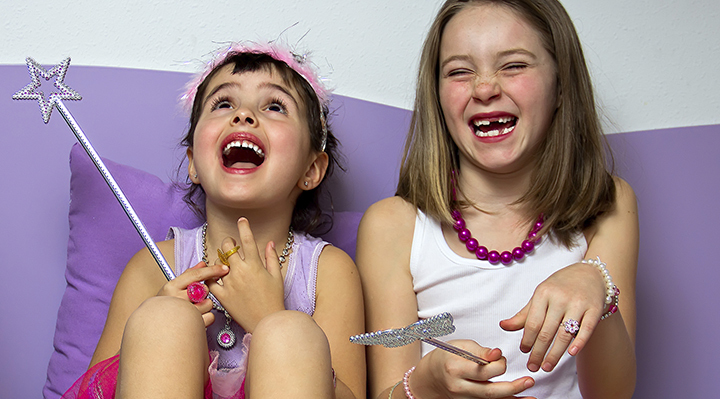 The Tooth Fairy knows that the tooth fell out — it’s part of her magic — and she will still stop by for a visit. For more information about the tooth fairy and to download fun activities for kids, visit http://www.theoriginaltoothfairypoll.com.